My husband and I love this charity, which helps families who are dealing with children who have cancer. The organization gives them affordable or free housing while their child is in treatment, and no family is ever turned away. The housing is always near a hospital, and their volunteers often bring the families dinner called a meal of love so they don’t have to worry about cooking. The Ronald McDonald House also has an annual fund raising gala where you can donate money, an item or service to be auctioned off to support the local house in your city. My husband and I donated and attended the gala in 2013 and hosted a meal of love dinner for the LA house last year. Created by Brad Falchuk (producer/creator of Glee and American Horror Story), this foundation is involved with 35 schools around the Los Angeles area and will soon be expanding to New York. We go into schools and help 5th graders write a script that is then performed by professional actors in front of their classmates, teachers and parents. We’ve even had celebrities come to the shows. It’s really inspiring, and the creativity the spews out of the children is astonishing. As a volunteer, I don’t do any of the script writing. The students write every word, but myself and the other volunteers make sure it is in correct script format. I love it so much that I’ve gotten my friends involved as well, and I look forward to clearing my schedule for an hour every week to work with the kids. There are many organizations, no matter what part of the country you’re living in, that are looking for energetic volunteers. You will meet amazing people, feel better about yourself, and know you’re a well-rounded human being who doesn’t only care about their career and how to network. It just feels good, especially when you work in an industry that is so unpredictable. This week, think about what causes are important to you. If the fight for Alzheimer’s is something dear to your heart, join in. Choose something that matters to you. Search on Google for organizations that are in alignment with that cause. Ask friends. Keep in mind that when it comes to giving your time or money, a little goes a long way. Leave a comment below about which charities you love, or the rewards you have reaped from giving back to the community. 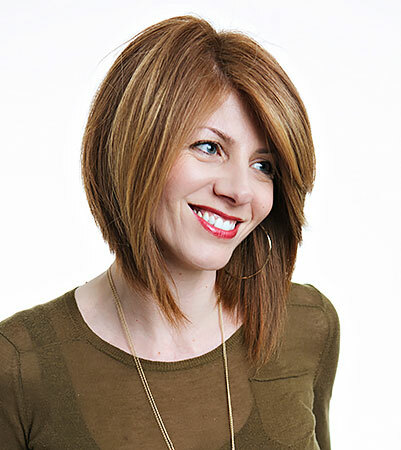 Sarah is the founder of Mentoring For Actors one-on-one actor career business coaching. She is a Los Angeles based actor, animal lover, and social media connoisseur. Sarah’s passion is to help actors bridge the gap between wanting to be an actor, and making that dream a reality. 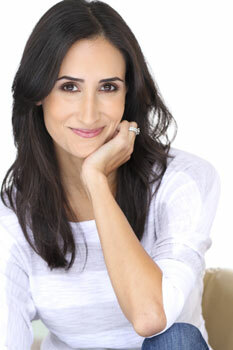 Connect with her @sarahsiadat, or email info@mentoringforactors.com to schedule a FREE intro call. I am trying top find rates on how much it costs to be coached by you. Can you emails me with your rate card?